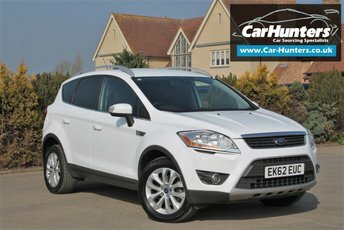 View our latest selection of used cars for sale in Steeple here. 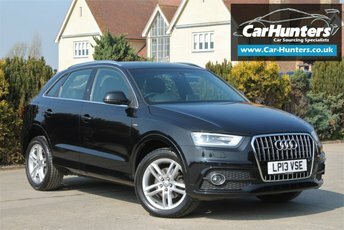 Click here to get in touch with Car Hunters - quality used car retailer of Steeple. 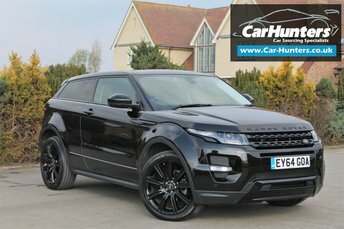 Car Hunters is an independent professional car dealership dedicated to selling sports cars, prestige vehicles and 4x4's. 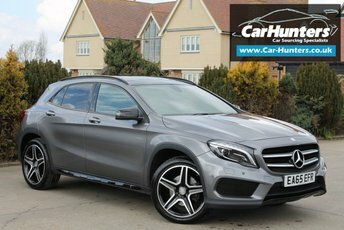 Our dealership is based in Essex, but we are renowned for selling our vehicles countrywide. In 2012 the company was established by Leon Hunt, an ex-motorcycle racer who has an unparalleled enthusiasm and passion for performance vehicles and motorcycles. 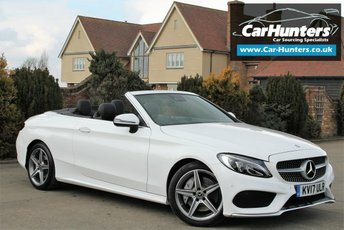 At Car Hunters, we pride ourselves on giving you the best possible advice with a friendly and relaxed service when buying one of our quality used cars. Our reputation speaks for itself with a large proportion of our used vehicle sales going to repeat customers. The relaxed and laid-back environment allows our customers to browse our extensive range of quality used vehicles with absolutely no pressure from our sales team to buy. Nevertheless, our highly-qualified but approachable team are always available if you ned any help, or have any questions. Our dealership has built a reputation on providing a courteous, honest service and our customers appreciate the way we do business, so much so that they consider us to be their long-term partners by coming back to us year after year to upgrade their vehicles. 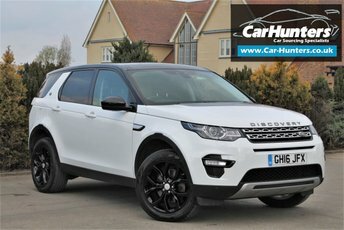 If Car Hunters showroom does not have the car you are looking for, visit our sourcing page now for more information. 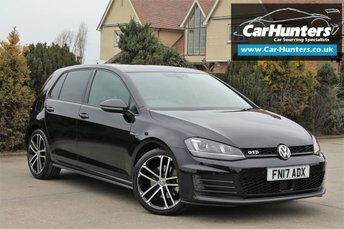 All you have to do is fill in the details of what vehicle you are looking for, click submit and we're do the hard work for you. 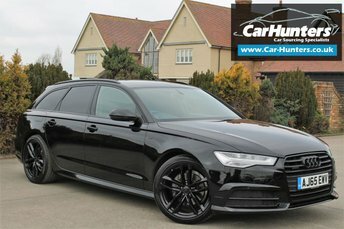 We can access thousands of dealers across the UK and find the exact car of your choice and deliver it straight to your door step. For total peace of mind we ensure that all our vehicles are prepared and presented to exceed the expectations of the most demanding car customer. 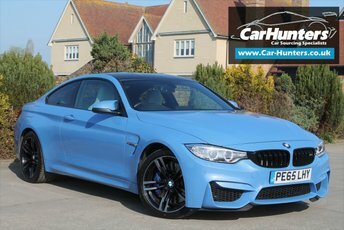 At Car Hunters our vehicles undergo a pre-delivery inspection, are HPI clear and where necessary serviced before we offer them for sale. We also offer a range of warranty options from 3 months up to two years which cover all mechanical and electrical issues. For more information on our warranty options visit our warranty page or contact us directly. 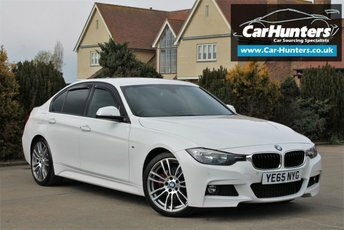 Seen your dream car but its above your price range? Contact us now to be surprised by how affordable many of our cars are. 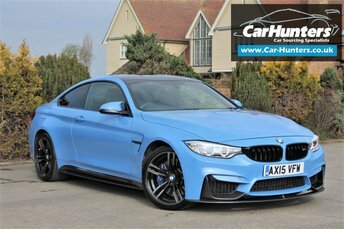 We regularly offer special offers on selected stock, competitive prices all year round, fair part exchange bids and numerous flexible finance options to enable you to drive away in your dream car. At Car Hunters we understand how confusing and daunting the world of car finance can be, but our expert advisers are always on hand to help explain the process and the range of products we provide in partnership with some of the biggest names in the business that would specifically suit you and your needs.